The Piipaash Course (previously known as South Course) is one of two 18-hole courses at Talking Stick Golf Club in Scottsdale. 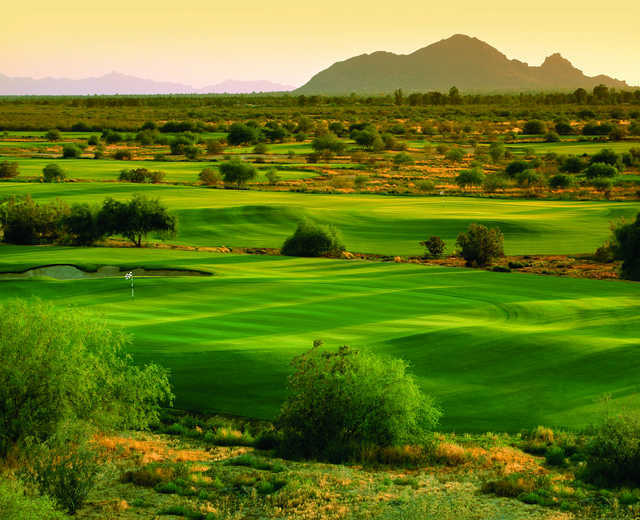 It shares some characteristics with its sister course, the O'odham (formerly known as North Course), such as the generous, player-friendly fairways, but there is plenty of variety on each course. The Piipaash is different in that is has many more trees, providing a completely different landscape than the link-style O'odham Course. 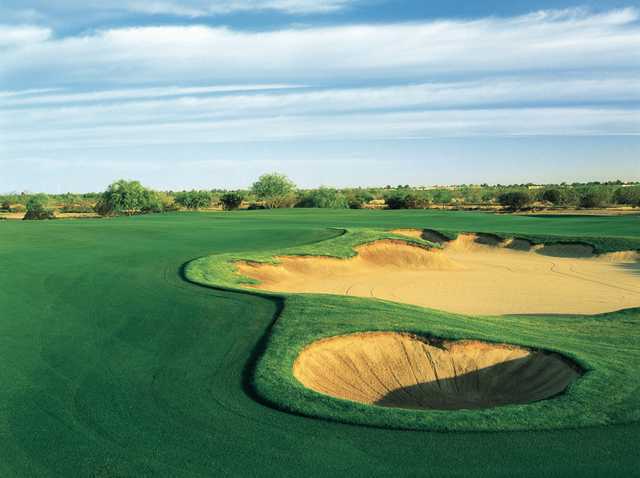 The desert landscape is emphasized by the abundance of bunkers throughout the golf course. The bunkers are steep, especially around the greens, making for tough up and down shots. 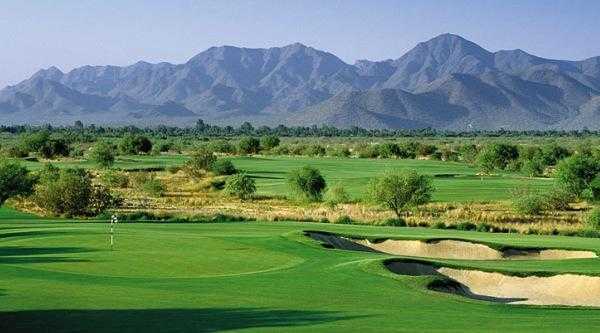 In addition to a challenging round, Talking Stick's Piipaash Course offers stunning views of the bordering Camelback Mountain, McDowell Mountains and Pinnacle Peak. In addition to the two courses, Talking Stick G.C. has an expansive practice facility for golfers to use. Played the North course on 4/15/11. Course was in excellent shape and played at a good pace. 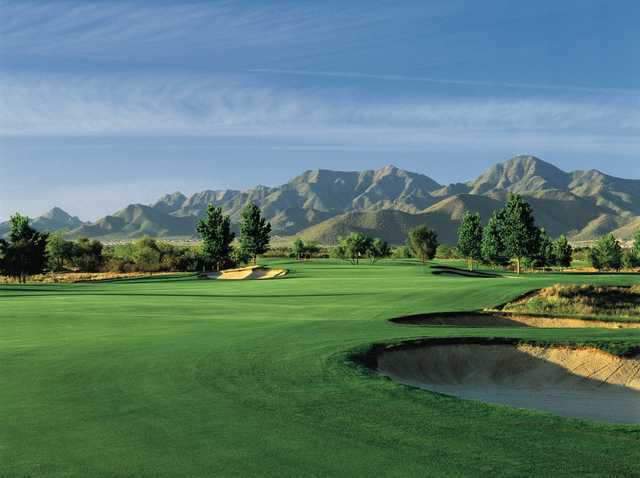 Not a real difficult course as the fairways are almost impossible to miss. Driving range was also in excellent condition. Would play again, but outside of Scottsdale it's about a $60-$70 course. 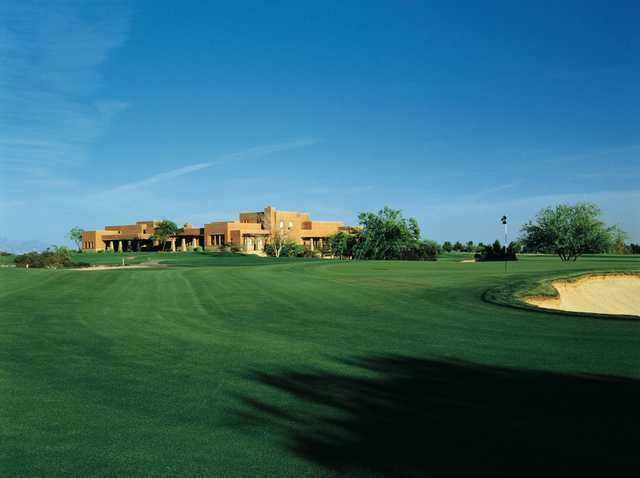 I actually loved the Talking Stick golf courses. They are very well kept and somewhat open fairways. Excellent rough and firm, fast greens. Can't beat the unlimited play price of $130. These courses are a can't miss if you are on a budget.